Austrian teams lived their national championships last weekend in Merkur Arena in Graz. 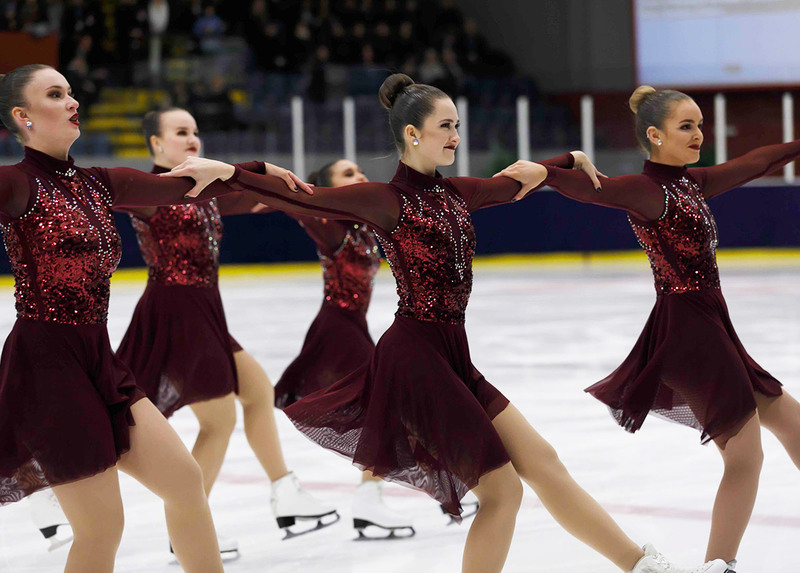 At this occasion, the Senior team Sweet Mozart has been selected for the 2017 Worlds. In Senior, Sweet Mozart presented good short program (28.80 points) on Friday. On Saturday, two falls appeared in their free but the team earned 64.12 points. With a total score of 92.92 points, this team from Salzburg will be able to represent Austria at the next Senior Worlds in April 2017 in Colorado Springs, USA. Until then, Sweet Mozart will take part in Mozart Cup 2017 with 10 other Senior teams from around the world. The other participating team was Tyrol Diamond from Kufstein in Tirol. 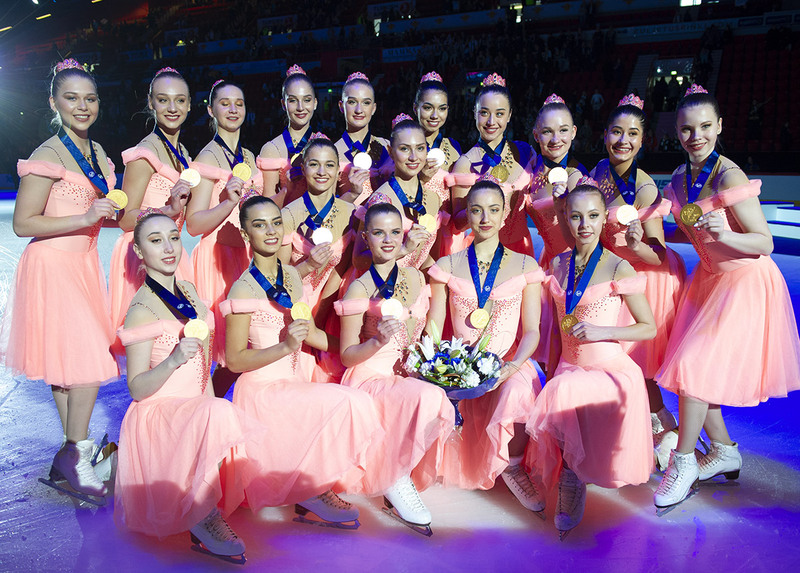 These Basic Novice's skaters dressed in blue earned a total of 30,21 points after their free program. « From now on, we will continue our season in Mixed age and can't wait to go to Salzburg and Zagreb », wrote the team on its Facebook page. 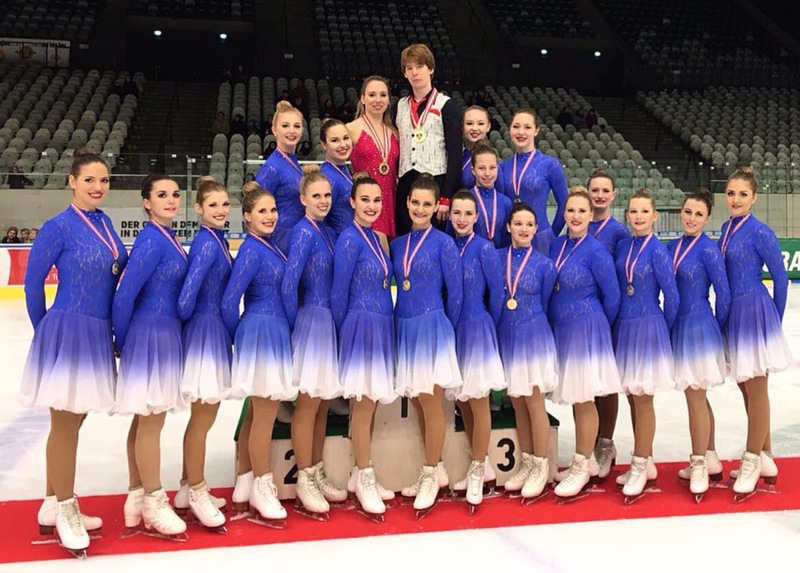 Only two teams took part at the Nationals in Austria this season.